3 West Court Camberwell 688m2 irregular block very comfortable house….Duane Wolowiec (Marshall White) works the crowd to get a good result post auction for his vendor. 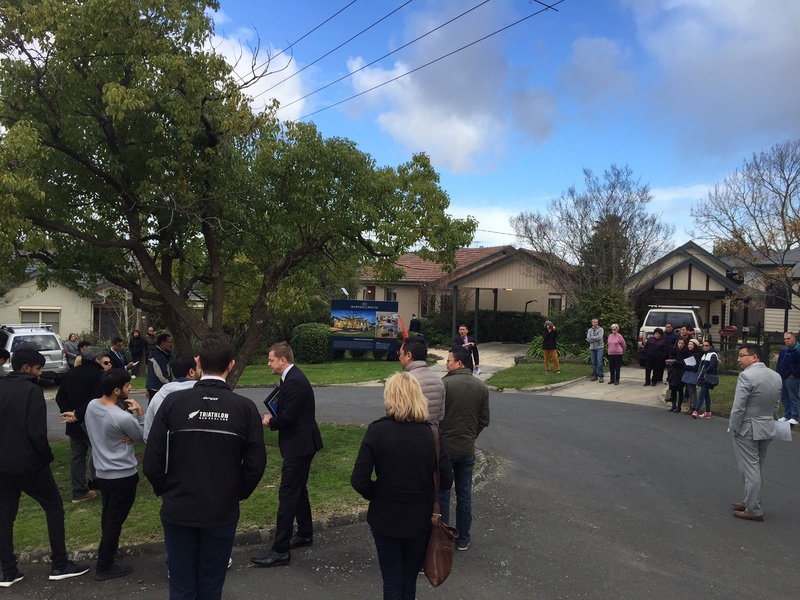 3 bidders and property sold for an undisclosed amount over $1.5m. With talk of holidays and warm escapades now behind us, the anticipated return to the market has not been disappointing. 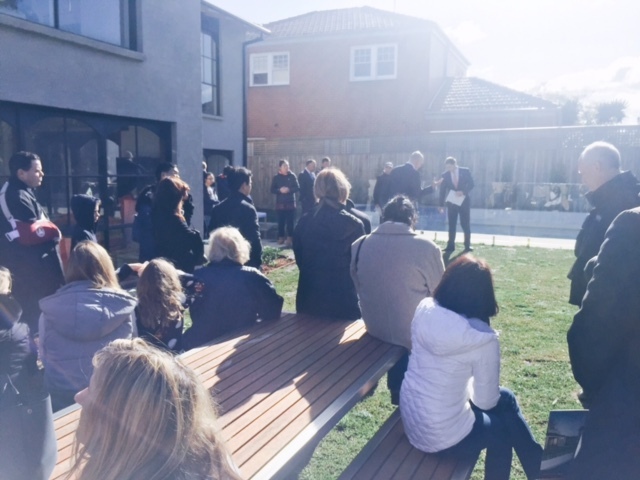 Although only a small number of homes were auctioned on the weekend, bidders were keen to demonstrate their interest. We saw quick starts and very few vendor bids at most of the auctions we attended. 58 Champion Street, Brighton (Graham Black, Hodges) has been sold three times in the last 5 years with only minor/cosmetic updates each time. In 2011 it sold for $1.4million after passing in at auction and selling later, in 2014 it sold for $1.91million before the scheduled auction date and on Saturday it sold again for $2.64million. 3 West Court, Camberwell (Wolowiec/Evans, Marshall White) one of the few to pass in, even with 3 bidders, sold after for $1.53million. Of note, this sold only nineteen months ago before auction for $1.3million. The glorious winter sunshine beamed down as a large crowd huddled in the backyard of this 4-bedroom home on a sprawling lot in one of Brighton’s prized streets. Sam Paynter was our master of ceremonies and after calling for an opening bid, was rewarded with an offer of $2.3m. 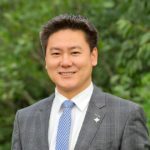 A total of four bidders joined the competition and at $2.5m Sam announced the reserve had been met. Bidding continued steadily until the price reached $2.64m and the hammer came down to a round of applause. Just moments before Greg Hocking took centre stage, the heavens above opened sending people running to their cars for umbrellas and coats. 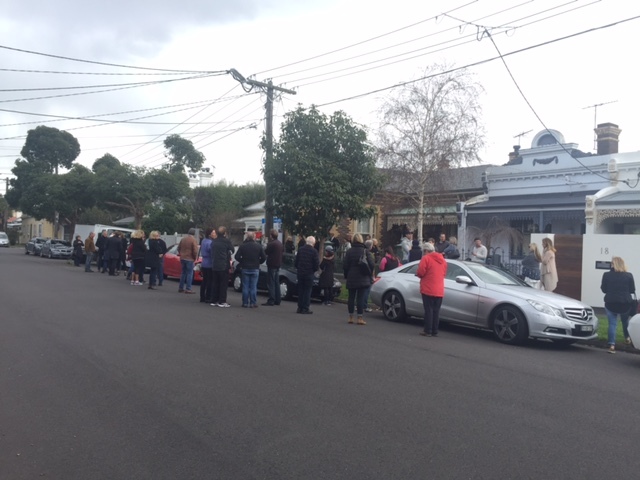 The rain didn’t dampen sprits however, and after a vendor bid was tabled to kick-start proceedings, multiple bidders entered the competition and took the price to $3.755m before the hammer came down.